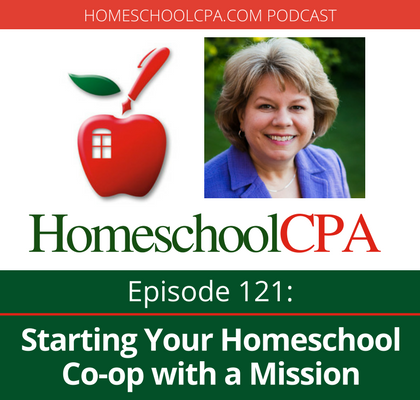 When starting a homeschool co-op, consider your mission. 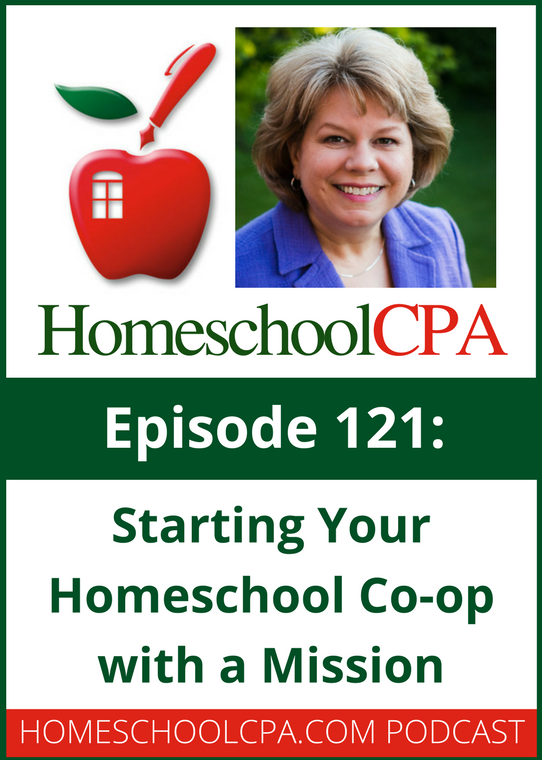 This podcast is an excerpt from a workshop titled Homeschool Co-ops: How to Start Them, Run Them and Not Burn Out. 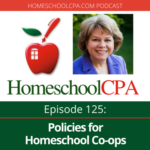 Carol Topp, the HomeschoolCPA, reminds homeschool leaders that you cannot be all things to all people, nor is your homeschool co-op responsible for homeschooling other people’s children! So having a mission will help you focus and avoid burning out. What Does It Take to be a Nonprofit? 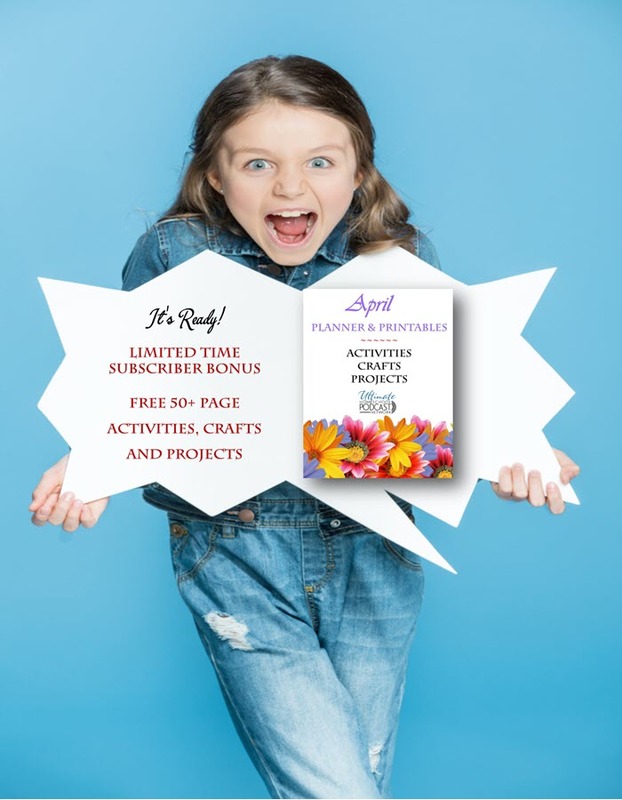 Should my homeschool group be a nonprofit or a for-profit business?